Despite starting school with high enthusiasm, most children cannot continue with their education. 90% of children enroll in primary school but only 12% complete high school. Schools lack enough classrooms, furniture, and supplies, and there is a lack of trained teachers. Child labour is common due to families' economic needs. Students who drop out of school to work are likely to remain in the same economic position, as no technical or vocational training is available. Education is often given low priority by parents and elders, particularly for girls. Malnutrition, anemia, acute respiratory infections, and potentially deadly diarrheal diseases are common in Morelgonj. People are unaware of health practices and are unable to prevent or cure illnesses. Shortages of nutritious food and the lack of nutrition education affect pregnant and lactating mothers, and put children under the age of five at increased risk of disease. The ability of families to deal with development or disasters is limited by weak community organization and leadership. Cyclones and floods routinely damage crops and homes. There are few shelters, no early warning system, and no awareness of disaster management. Safe water is in short supply in Morelgonj. 64%of households drink pond water that is often contaminated with arsenic. Ponds dry up in the summer, however, and people lack resources to collect, purify, and store water. 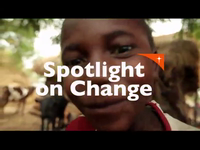 65% of households have non-sanitary latrines, which further compounds the issue. Most families rely on agriculture for their livelihood, but soil conditions and recurring natural disasters put this community at risk. Agricultural production is low due to lack of training and knowledge of modern technology, combined with salt contamination, land infertility, and soil degradation. Unemployment in the area is high. Many people do not have work during the rainy season, meaning that for three months of the year families are forced to live with less food and fewer resources. 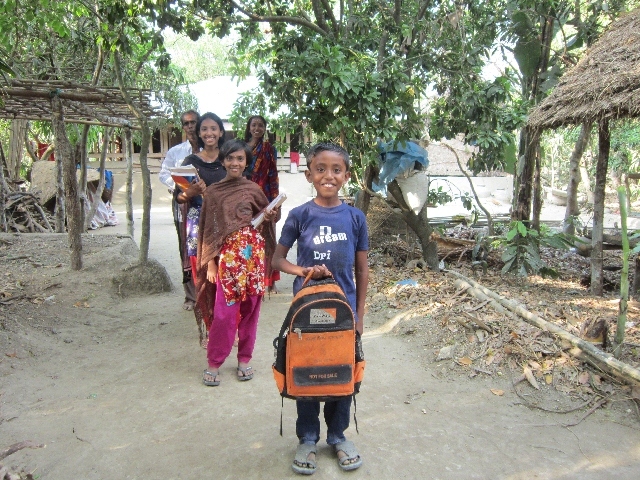 The Morelgonj community is located in one of the most disaster-prone areas of Bangladesh. It is situated on a low plain and marshy coastal area, adjacent to the Sunderban mangrove swamp. 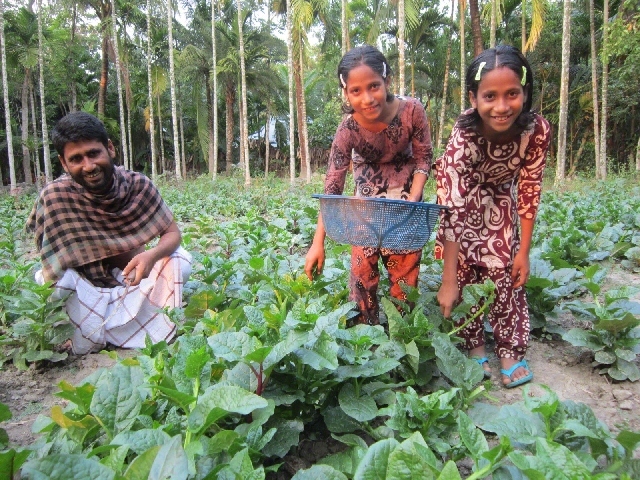 Most families are Muslim and earn their living from paddy cultivation and selling fish. There are no large industries in the area and many men migrate during the rainy or "lean" season in search of jobs. The community is vulnerable to encroaching ocean salts, which affects both drinking water and land productivity, while poor sanitation increases the risk of waterborne diseases like dysentery and cholera. Train teachers and equip them with proper resources. Provide life and skills training for at-risk youth. Raise awareness of the dangers of child labour and gender bias, to ensure that children are more likely to stay in school. Educate community members about preventive health care. Train traditional birth attendants so childbirth becomes safer. Provide pre- and postnatal care and nutrition training to help mothers keep their young children healthy. Provide disaster training to improve household resilience against natural events. Provide families with additional clean water sources. 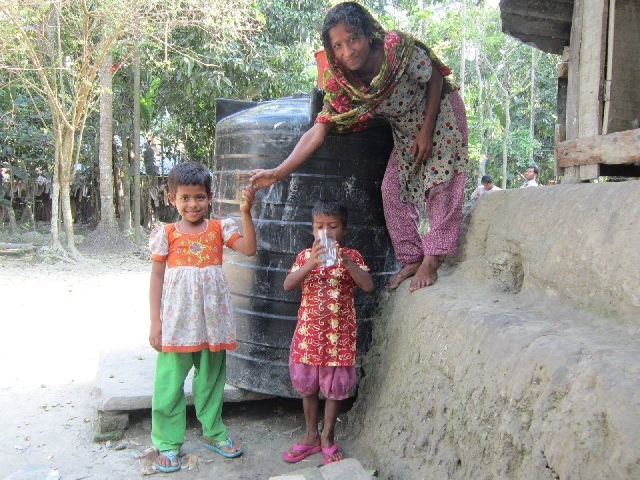 Educate families in hygiene and sanitation practices, as well as water management. Train families in livestock and crop production. Provide training in market negotiations to help farmers get more profit for their yield. Provide training in carpentry and handicrafts to help boost family incomes.